The µFILTER™ product line consists of standard and custom designed lumped element filters. 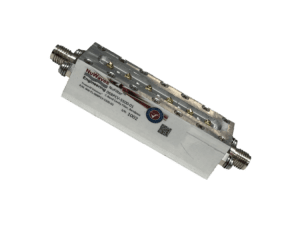 The Standard Filter (SF) series offer fixed-tuned band-pass filtering in the 300 MHz to 2.4 GHz range, with available 3 dB bandwidths of 1-40%. 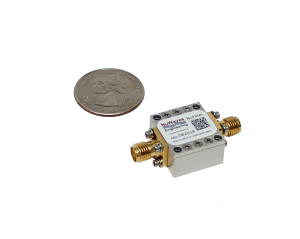 The Custom Filter (CF) series offer fixed-tuned band-pass, band-reject, low-pass or high-pass filtering in the 70 MHz to 1 GHz range, with typical bandwidths of 20%. Interested in a custom filter? 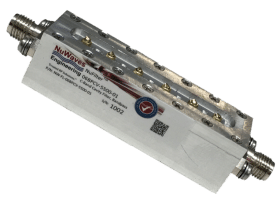 How do you keep noise out of RF circuit power supplies? 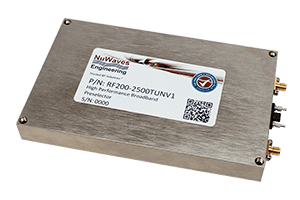 An RF circuit that generates a Radio Frequency (RF) signal, is very sensitive to power supply noise. 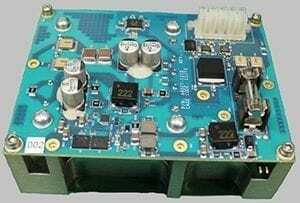 If not controlled, the power supply noise can significantly degrade the performance of the system. So, what are the sources of noise and how can they be addressed? The first potential source of noise is the power source. 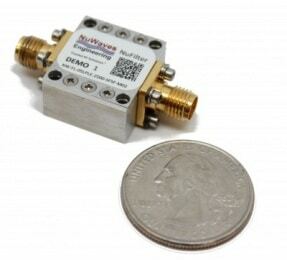 Don’t forget about RF Filtering your UAS Communication Systems!